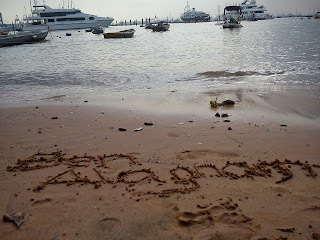 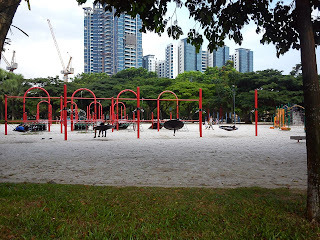 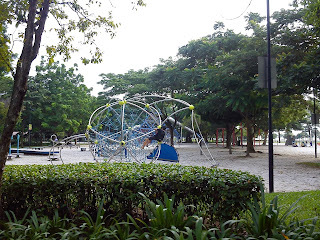 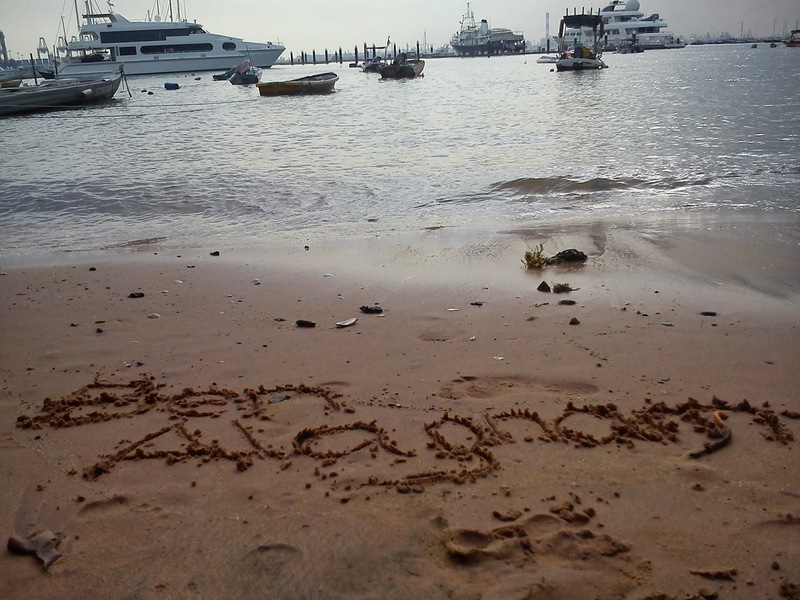 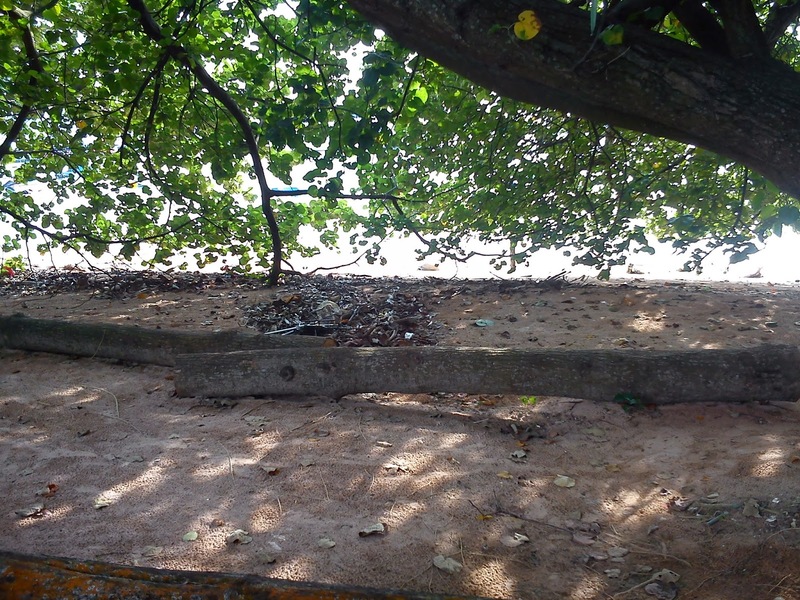 Ben Alagnam: West Coast Park in Singapore: Let's Visit the Place! West Coast Park in Singapore: Let's Visit the Place! What a fine day to visit some beautiful places in Singapore. 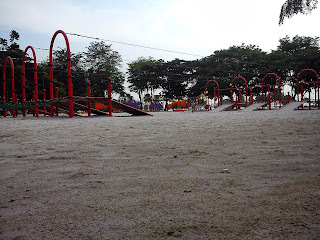 This time, I visited a park where I could smell the sea breeze, play with the sand, and watch people fishing. 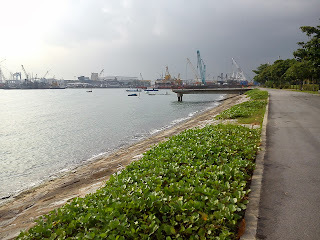 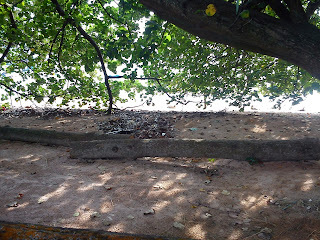 There are few beaches and coastlines here in Singapore, I've been to some of those places, this time I have to start my blog at the west side of Singapore. The west side of Singapore has a park and is located at the coastline of Pasir Panjang, as what they call the West Coast Park. 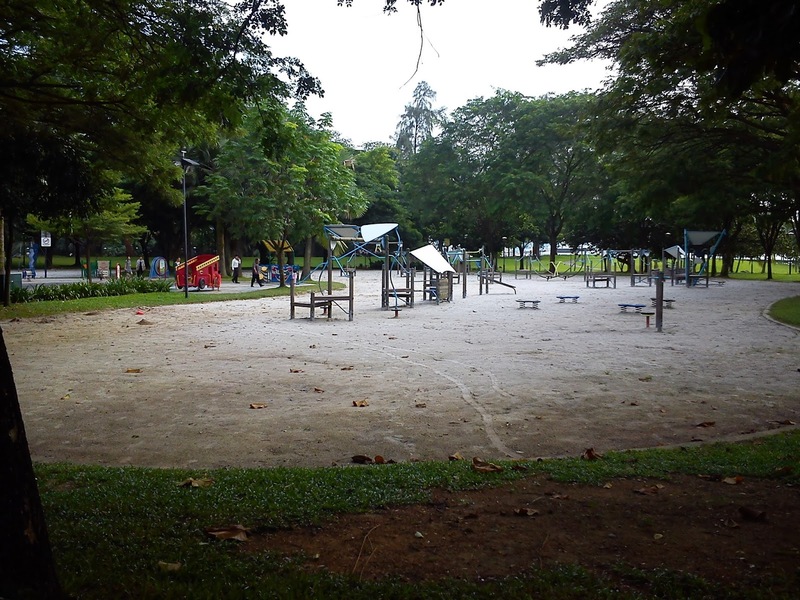 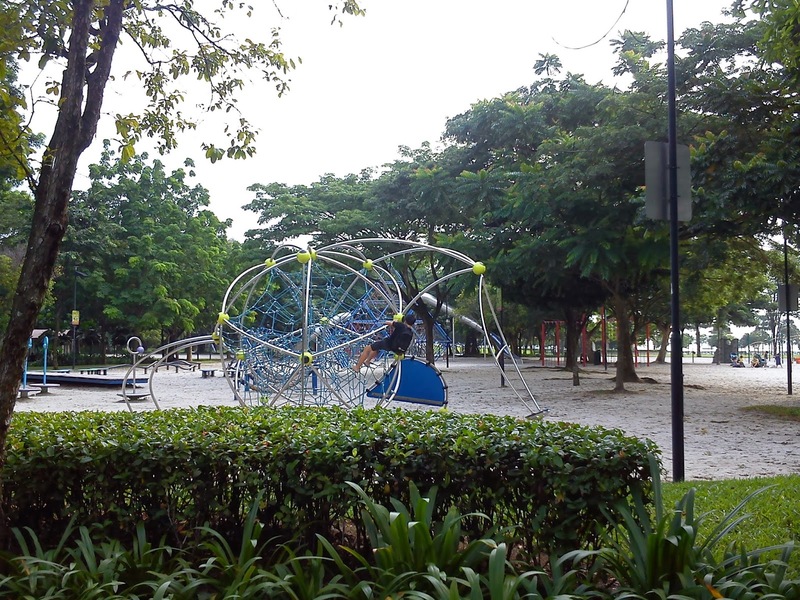 This is where children can enjoy playing around with different types and designs of playgrounds, a wide picnic area and places where joggers and soccer fanatics play around. 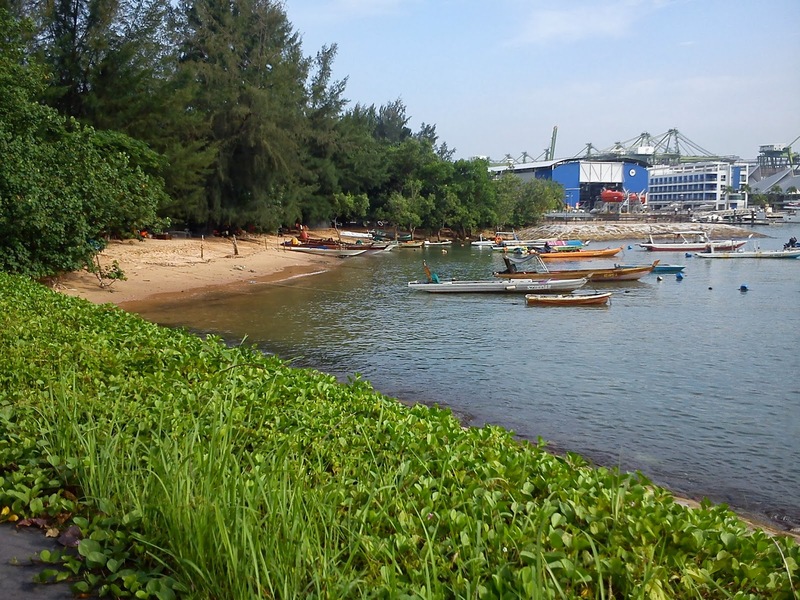 Fishing is allowed at the coastline. 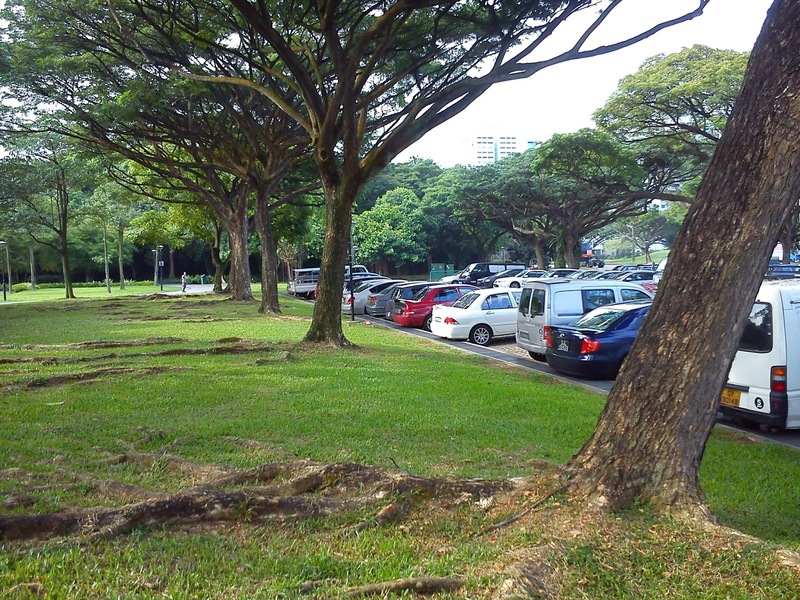 ﻿﻿The good thing about the parks in Singapore is that at some areas, they have free parking. Just like the area where I parked near the Vintage Car Rental. 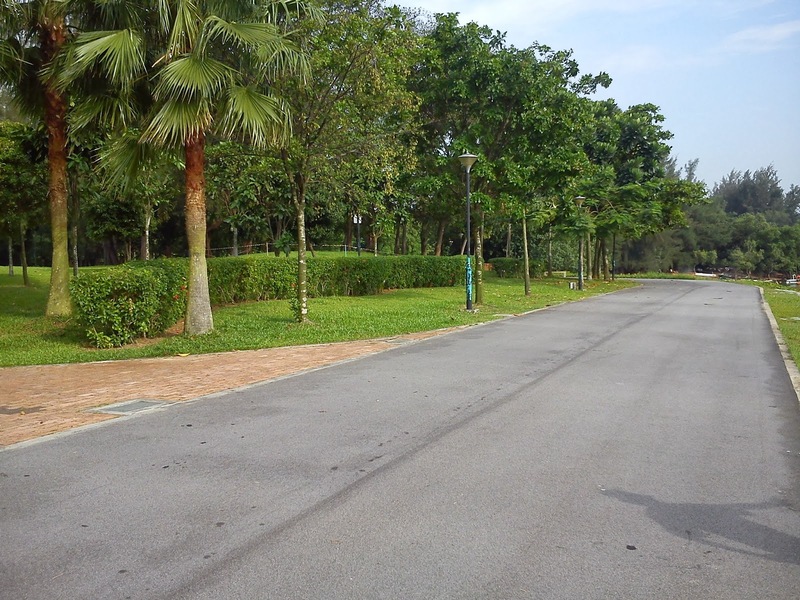 ﻿﻿﻿﻿Going there by taxi is also easy, just tell Uncle Driver to bring you to the West Coast Park, either near the McDonalds or near the Vintage Car Rental. There's no problem where you alight and start your exploration, just roam around and enjoy the place. Here is the photo, which I took near the parking area. 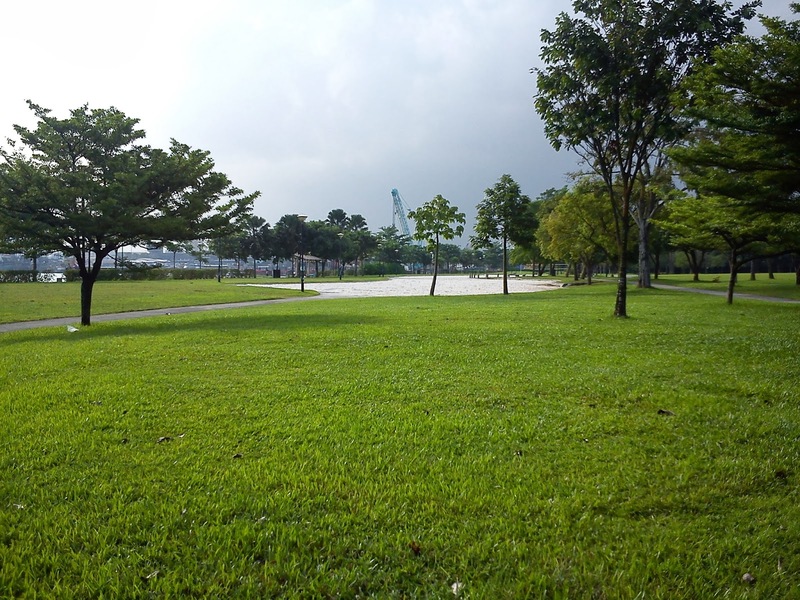 How to Visit West Coast Park By Bus? 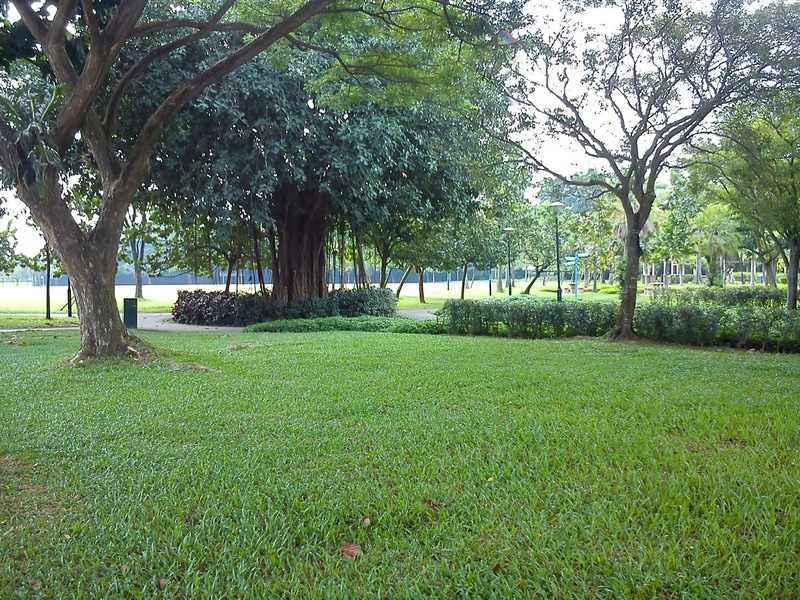 Aim for the MRT Green Line and alight at the Clementi MRT Station, go inside the Clementi Mall and head to the Clementi Bus Interchange. 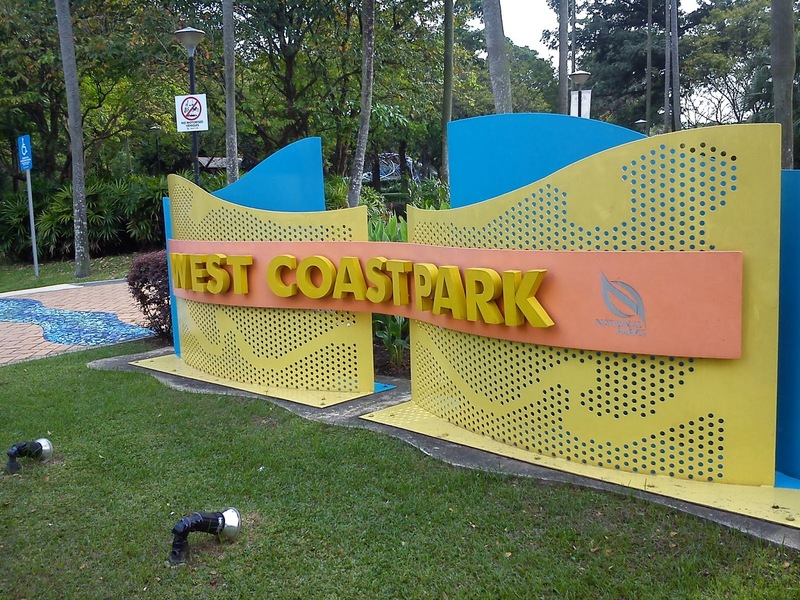 Take the Bus 175 and alight at the 6th bus stop, in front of West Coast. 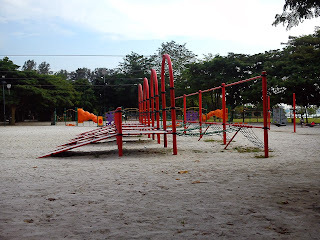 This is totally the place for family gatherings, specially the kids where they will enjoy the uniquely designed playgrounds. 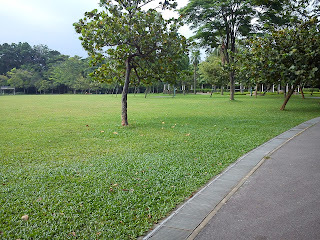 See the green trees surrounding the park and the wide picnic area covered with trimmed green grass. 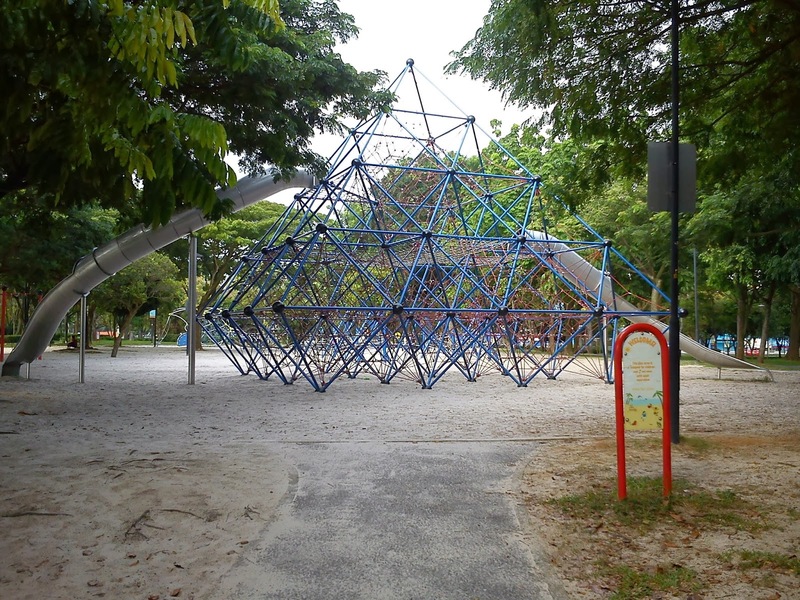 Perfect for walking toddlers and your little cuties. 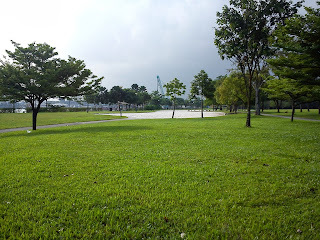 I took a 180 degree view of the green field. 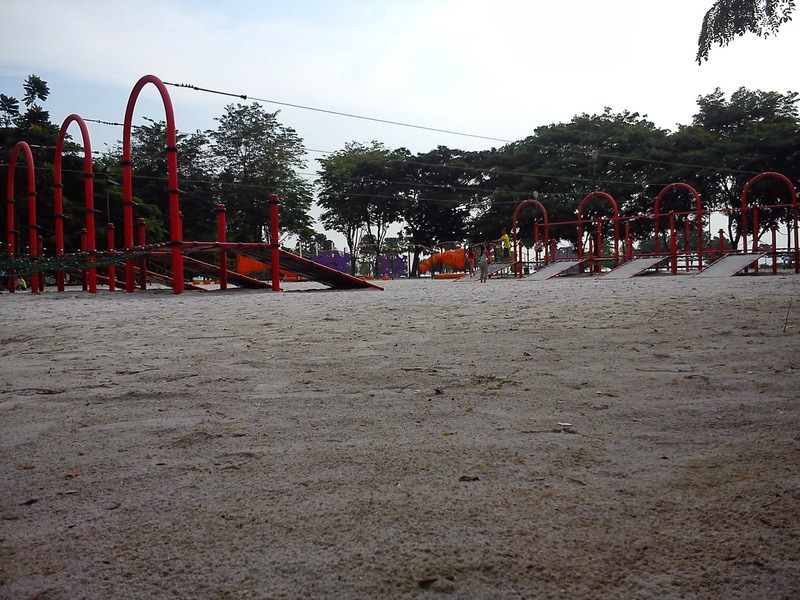 The panoramic view is not that perfect though. 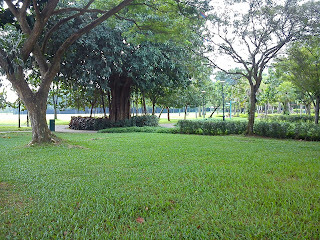 You can also see squirrels chasing and playing around the trees. 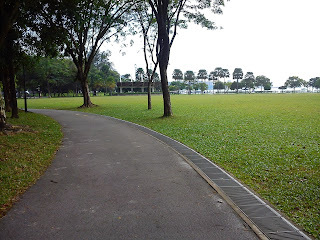 The pathways cut the green grass fields and leads you to the coastline. 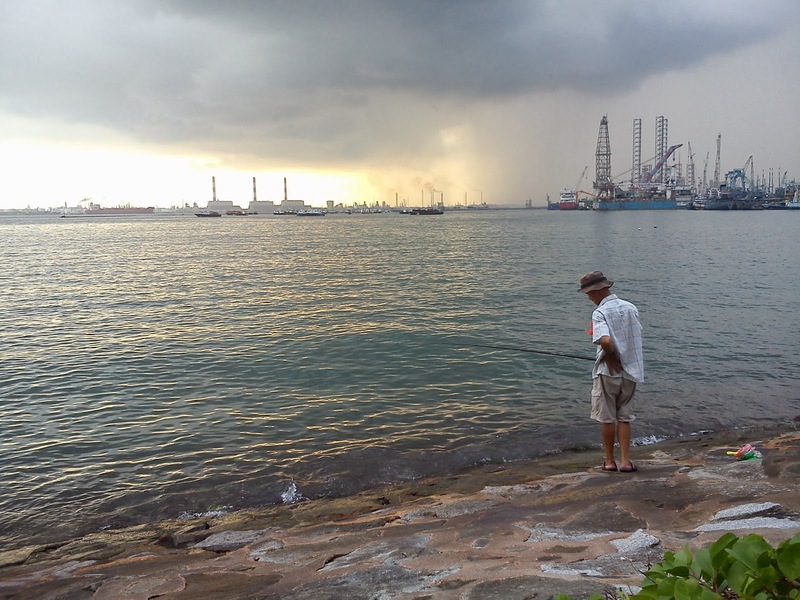 I really enjoyed watching the fisherman throwing his fishing rod into the water. This will make me feel I'm at my hometown. The view of Jurong Island is amazing, just in time when the sun meets the dark clouds, a sign that a heavy rain is coming soon. 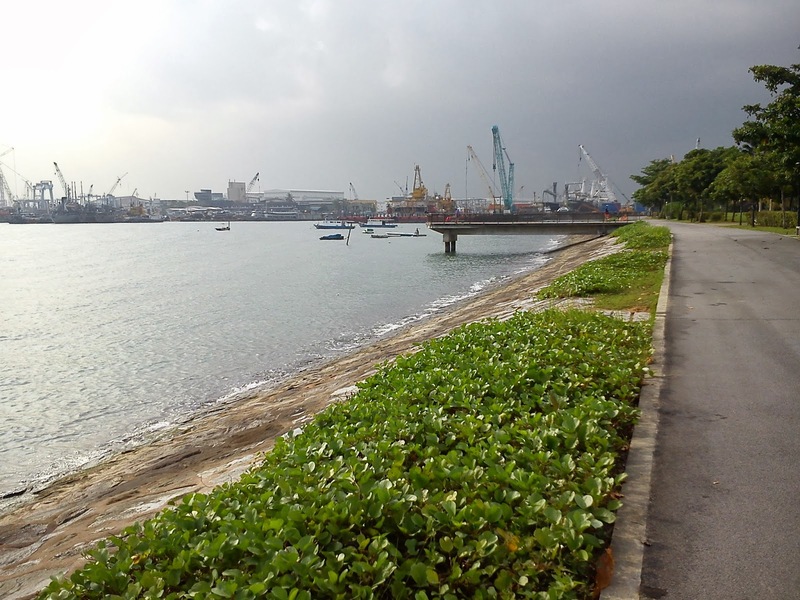 See the stretch of the coastline, it's protected by a concrete breakwaters. This is the place for people who loves fishing. 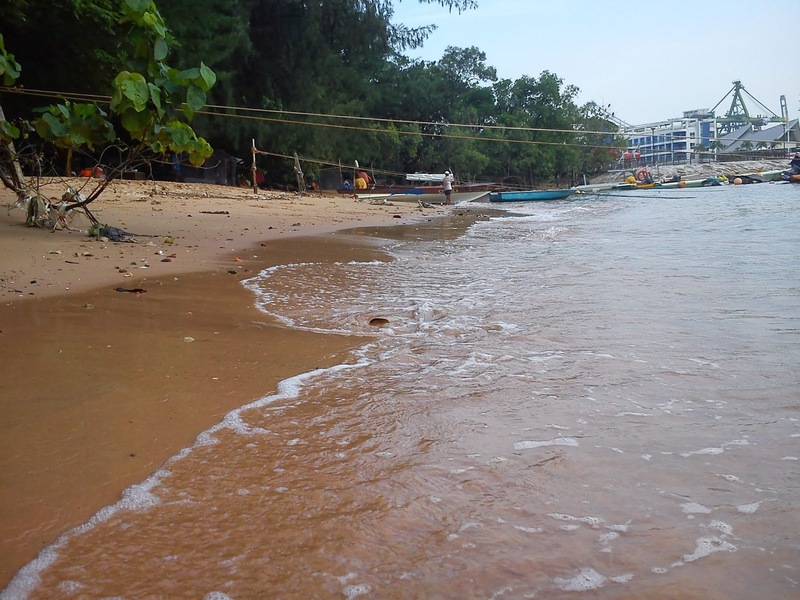 This is a small portion of the West Coast where you can feel the sand at you feet and have a dip in the saltwater and hear the waves crashing to the shore. 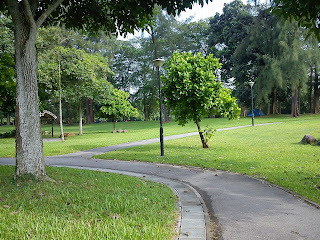 Every time I feel bored or stressed from work, I visit this place to regenerate my mind. The sound of the waves and the feel of the sand at my feet is a feeling that keeps me near my home. 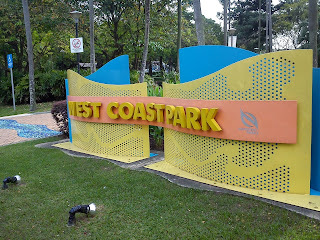 Visit the West Coast Park and experience it for yourself.